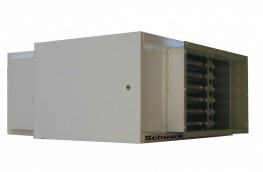 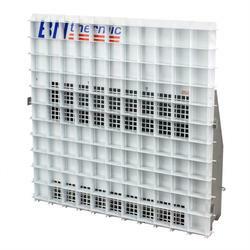 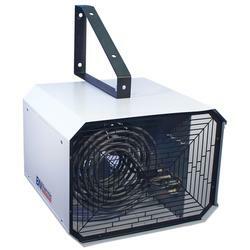 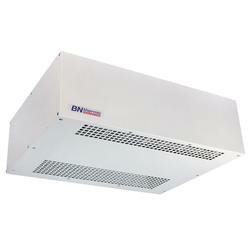 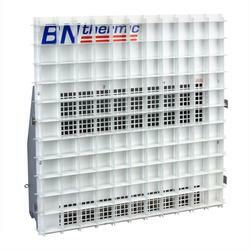 Want personalised Air Heaters recommendations, direct from manufacturers? 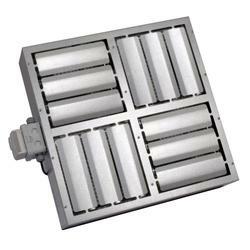 Search 30+ Air Heaters from leading Air Conditioning & Ventilation manufacturers including; Biddle Air Systems, B N Thermic Ltd and AmbiRad. 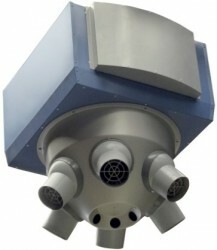 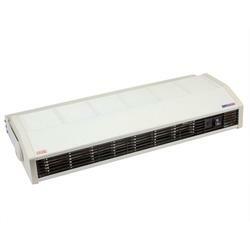 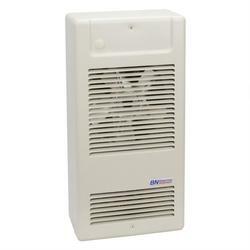 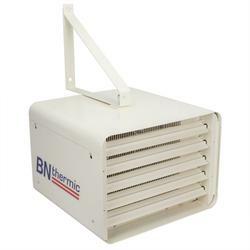 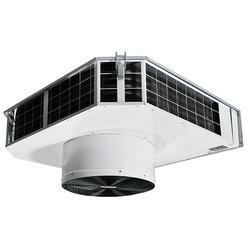 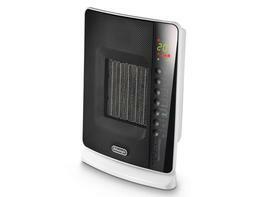 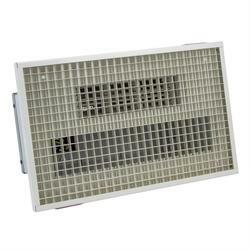 You can see a full list of manufacturers of Air Heaters here. 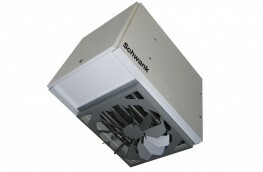 Important criteria to consider when specifying Air Heaters include; Height, Typical Building Sector and Width. 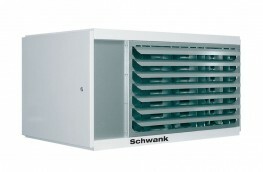 Did you know that the Height for products within the Air Heaters category, can range from 4 mm to 2952 mm and the average is 1132 mm? 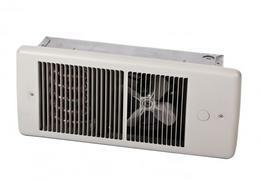 Did you know that the Length for products within the Air Heaters category, can range from 750 mm to 4440 mm and the average is 2026 mm?